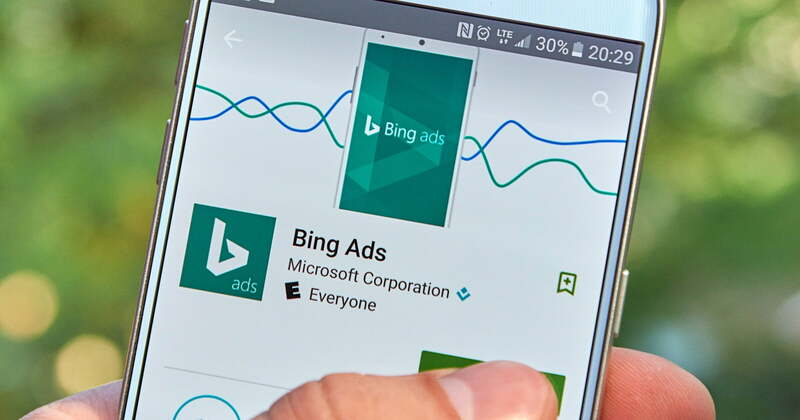 Bing Ads has upgraded their interface, allowing advertisers to target specific devices. Back in November of 2016, Bing Ads announced an update to Device Targeting by adding “desktop exclusion” as a new option. The goal was to “broaden bid modifier ranges and allow complete opt-out for Tablet,” for which they received tremendous feedback. 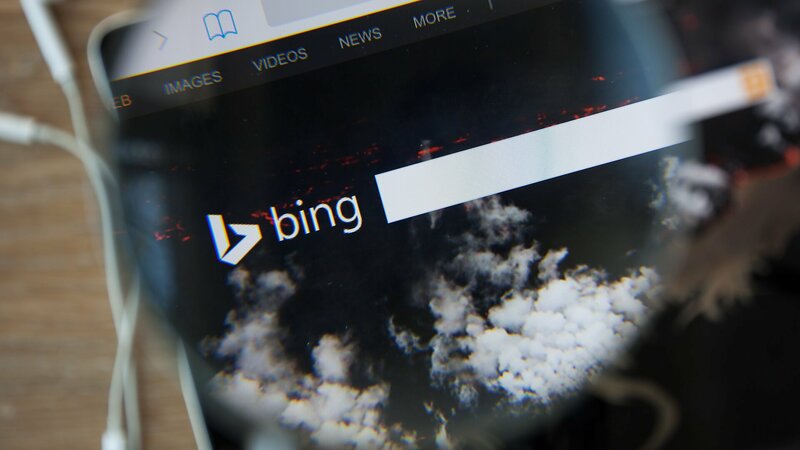 And now this week, Bing released an updated Desktop bid adjustment to meet the growing customer demand. Advertisers can now choose to opt out from displaying ads on desktops entirely by setting the bid adjustment to -100%. The new range for Desktop is now corresponding with the rest of the devices at -100% to + 900%. 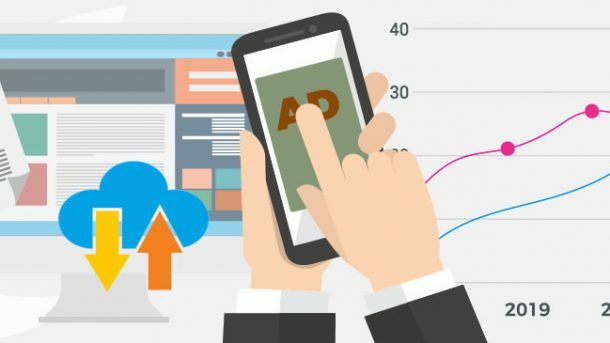 As targeting becomes more segmented, this will allow advertisers to focus only on mobile and tablet users for their display ads, in addition to target segmentation by age, gender, etc. Also, for companies exclusively selling mobile-based products, this would allow them to streamline their operations. The global rollout began on June 14, 2017. It will become available to all advertisers within the next few weeks, and will be supported by Bing Ads Web Interface, Bing Ads Editor for Mac and Windows, and Bing Ads API.